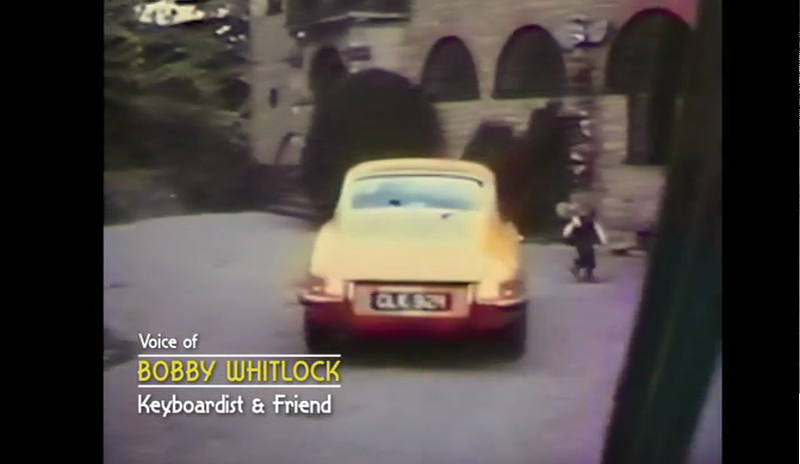 I will admit that I find the high-end car ads, which tend to prominently mention the most minor of celebrity associations, a bit silly. Celeb celeb blah blah blah. I should say I used to find them a bit silly. Until today. 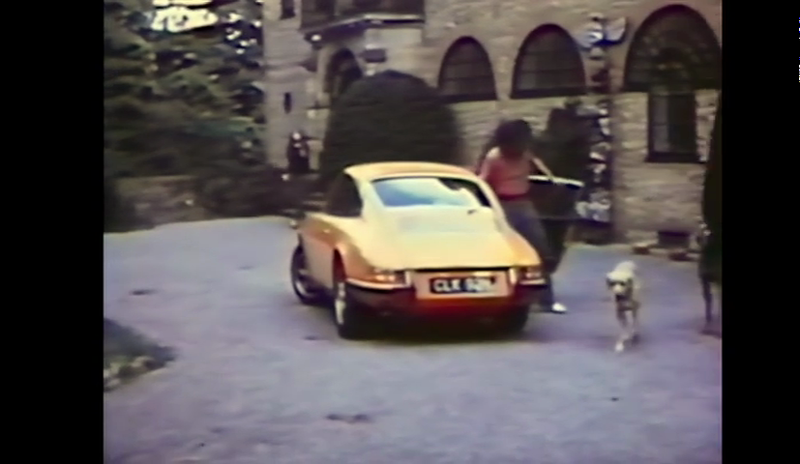 Today I have established beyond reasonable doubt that my car is ex Eric Clapton. So now I've decided it's cool. 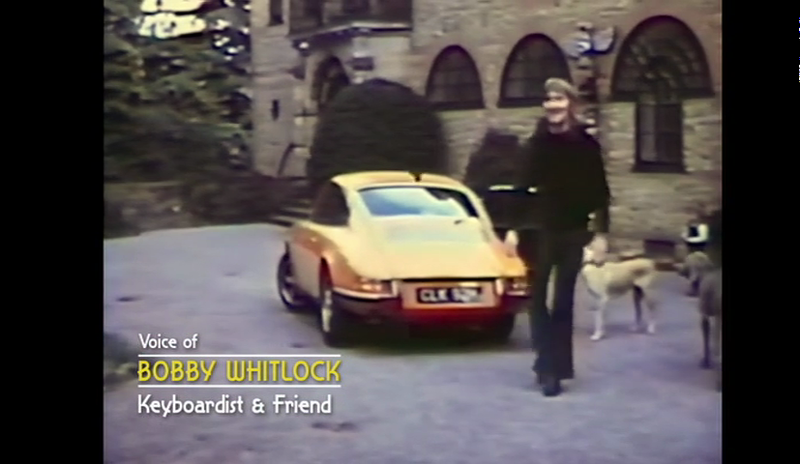 The story goes that a (Porsche) friend of mine recently attended the UK premiere of the new Eric Clapton biopic "Life in 12 Bars". 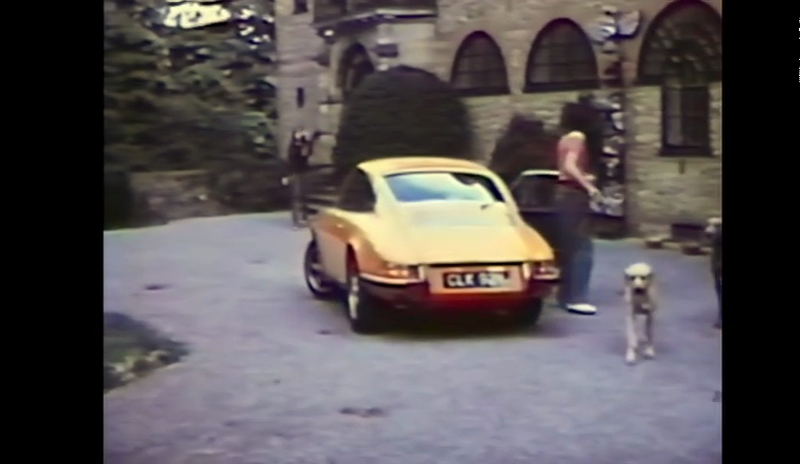 He mentioned that in the film there's a brief shot taken from old home movies, around 1970, of an orange 911 whizzing up the drive of Eric's house. 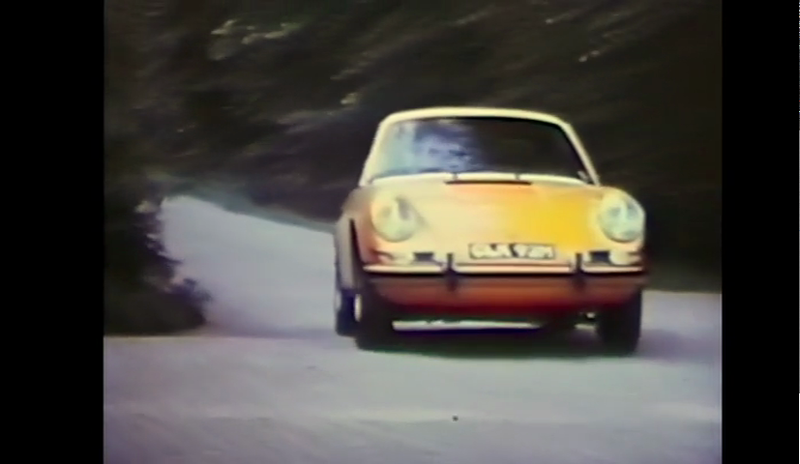 Hmmm, there weren't so many RHD 911s in 1970, and even fewer orange ones. So I watched the film. It's rather good, I think.